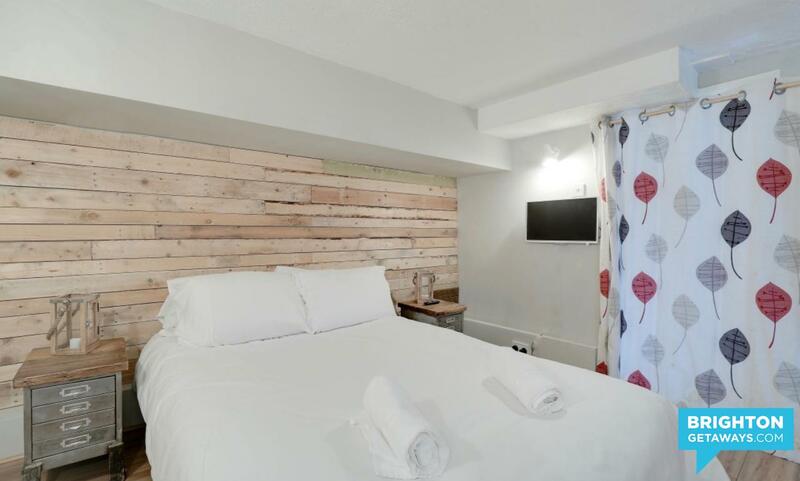 BOOK FRIDAY AND SATURDAY NIGHT AND GET SUNDAY NIGHT FOR FREE! 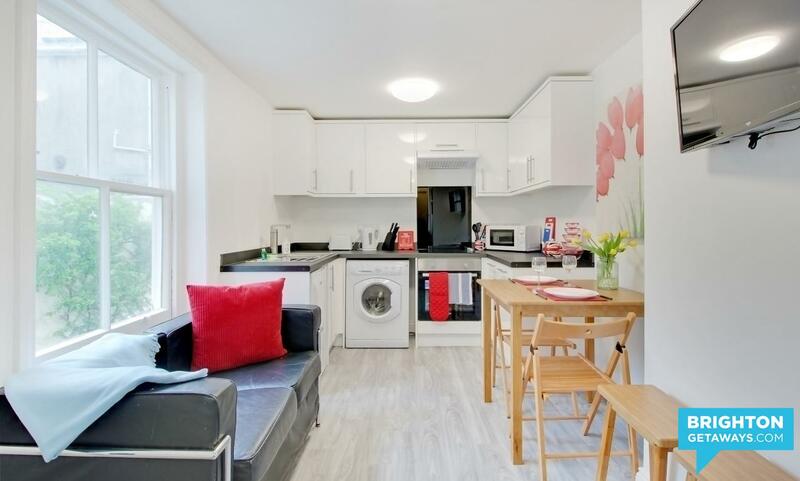 Property can not sleep that many people. 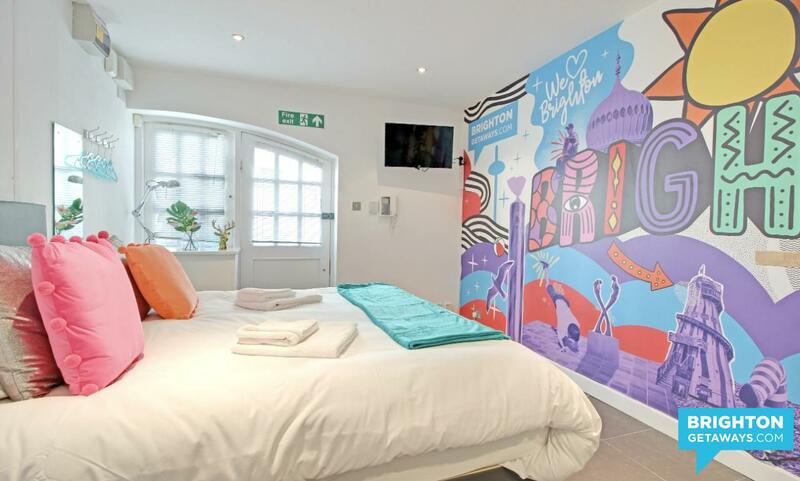 Sorry, those dates are unavailable. 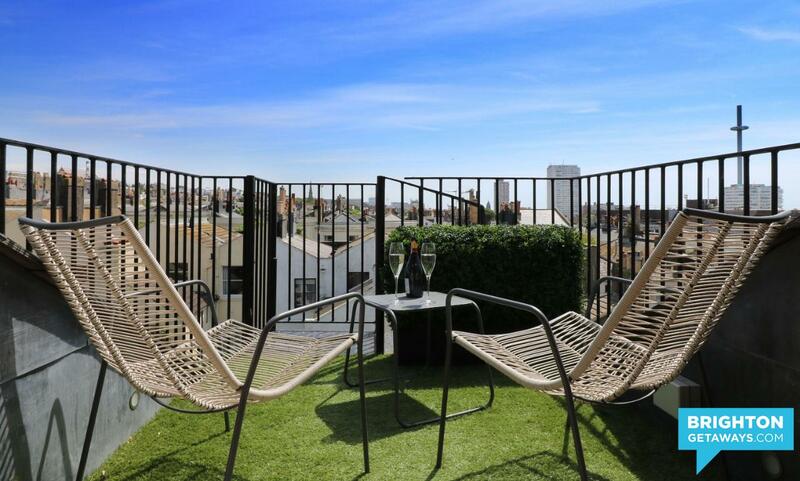 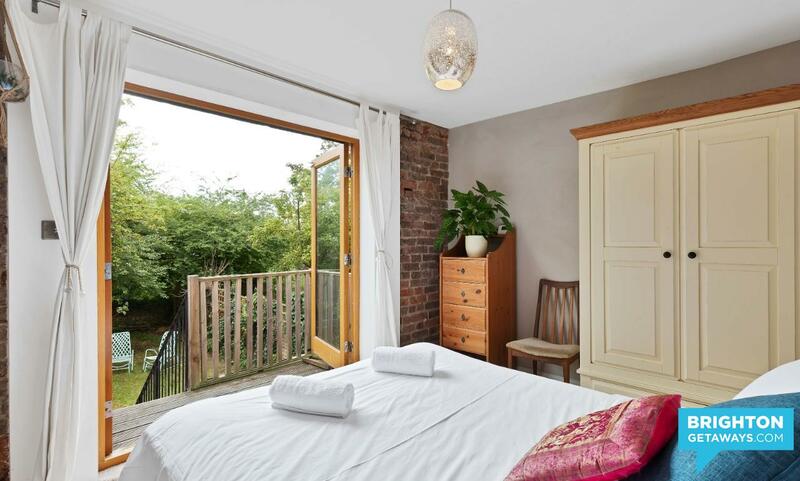 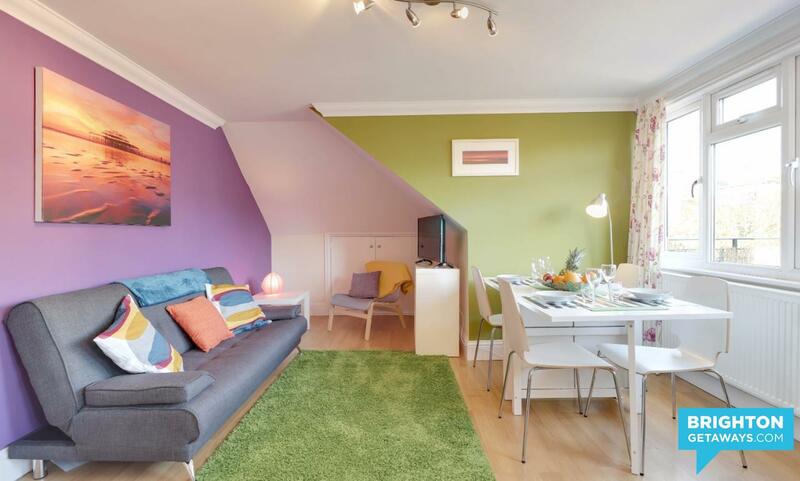 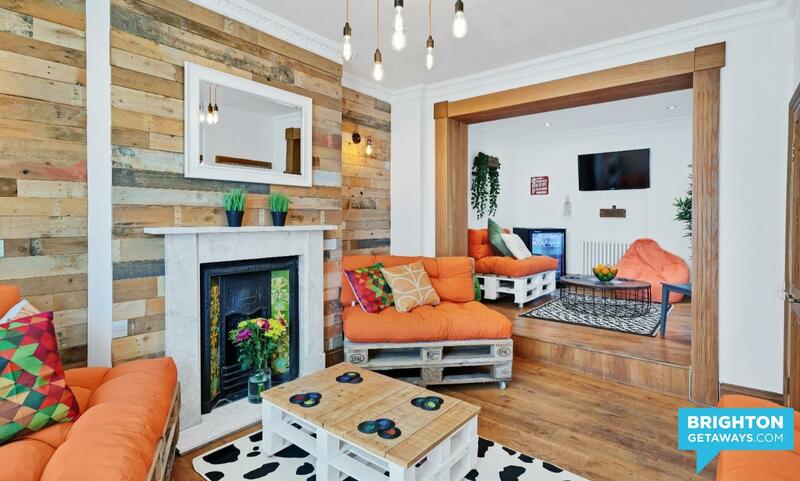 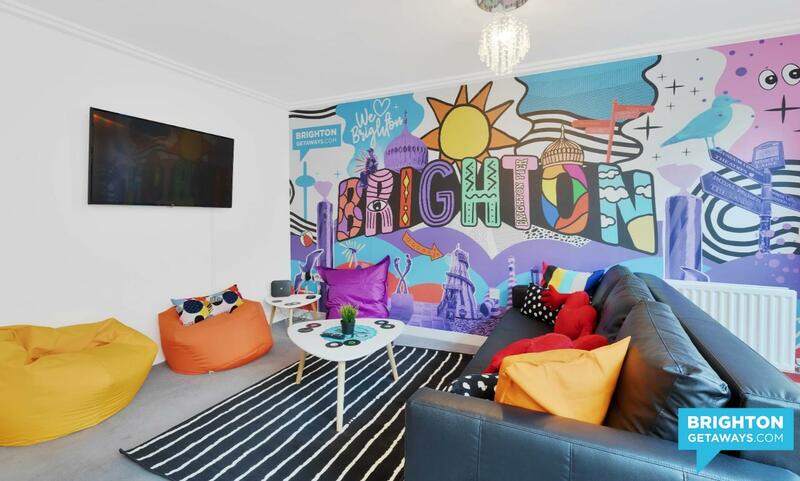 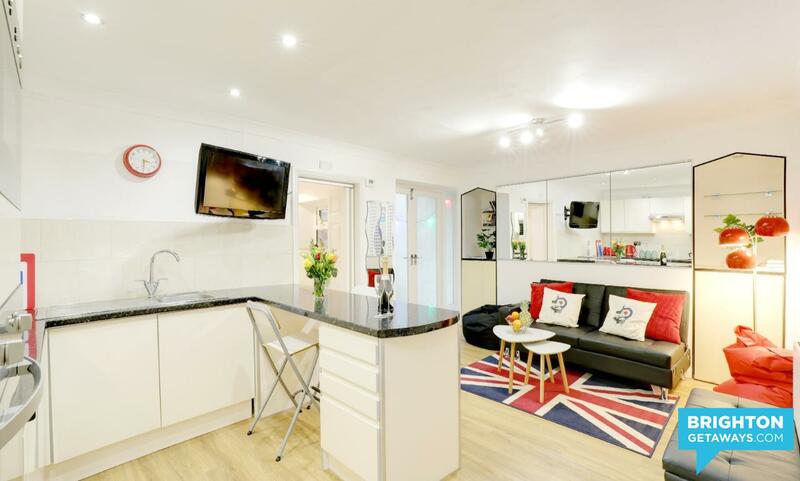 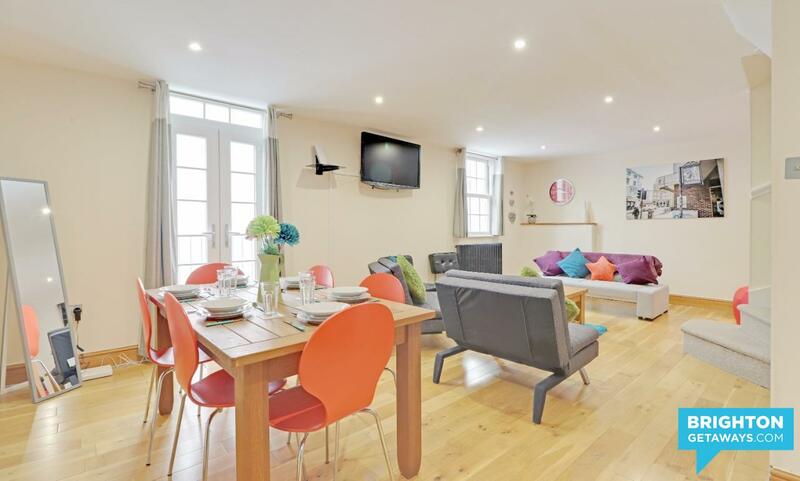 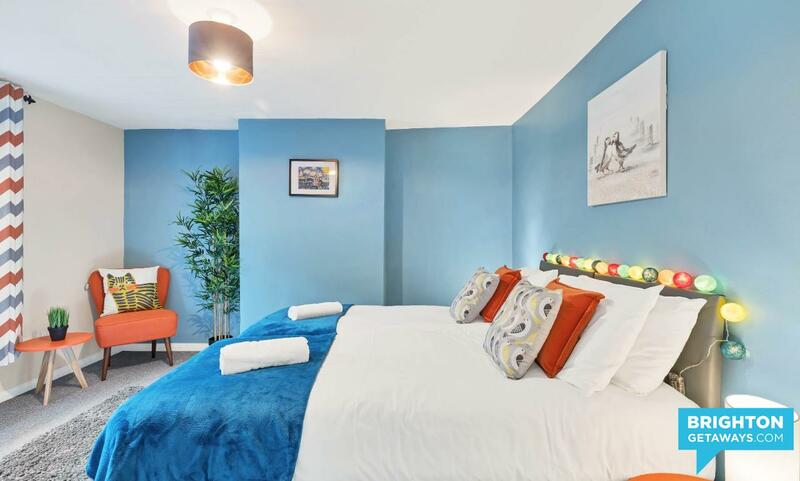 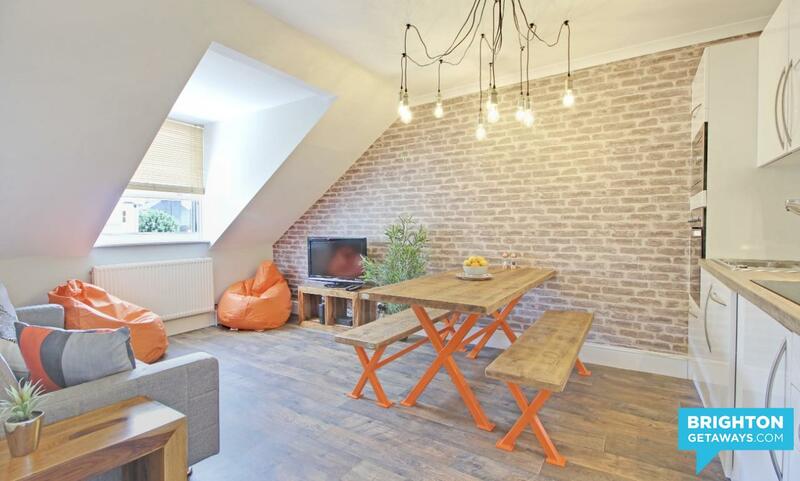 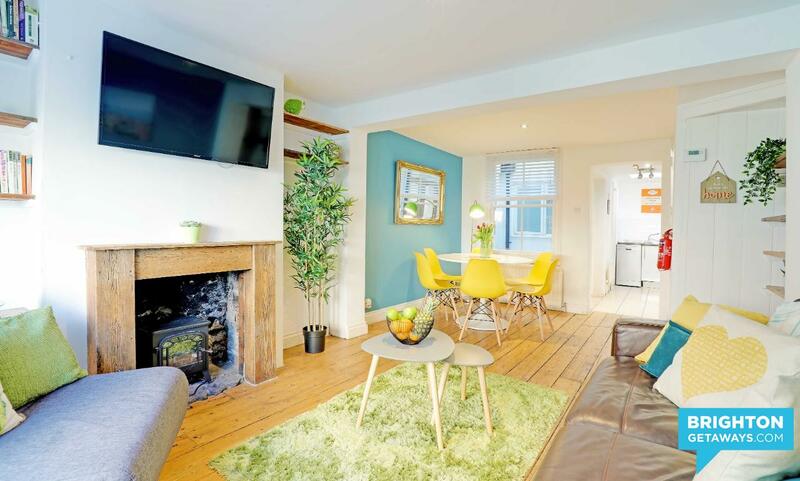 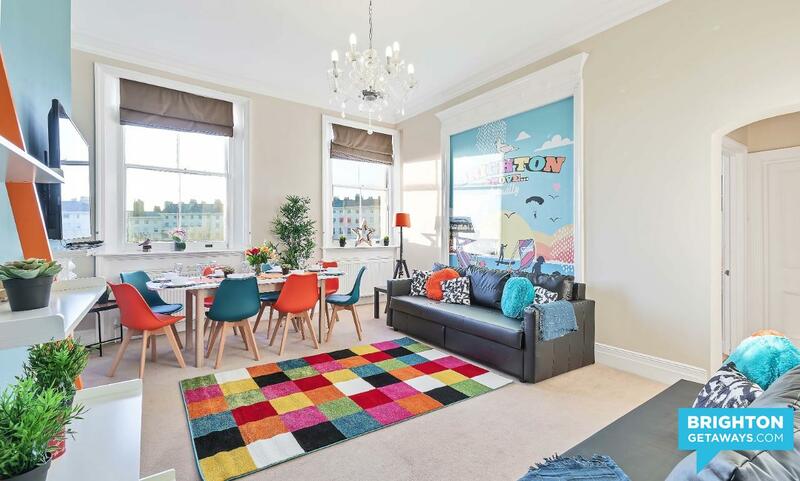 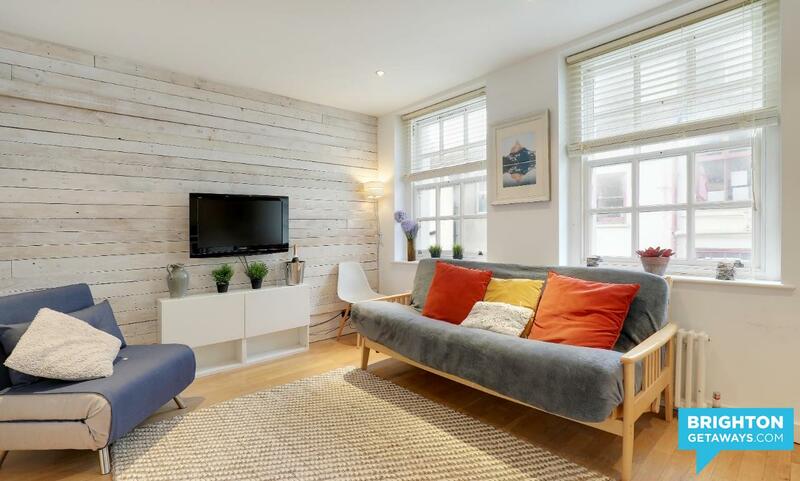 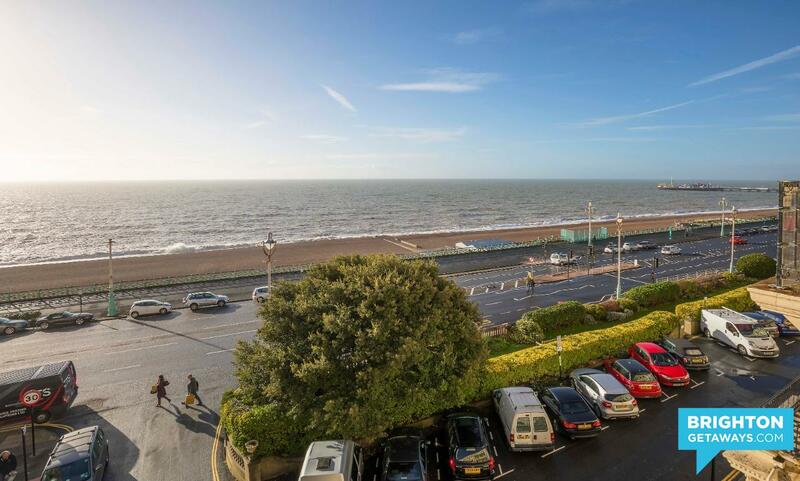 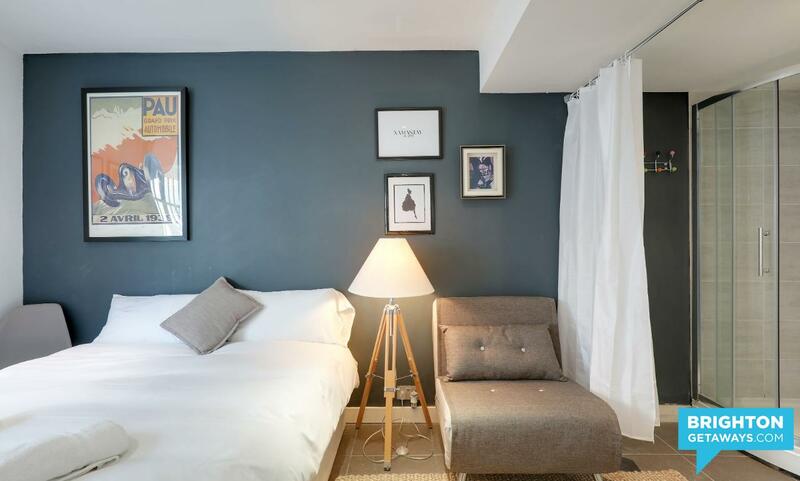 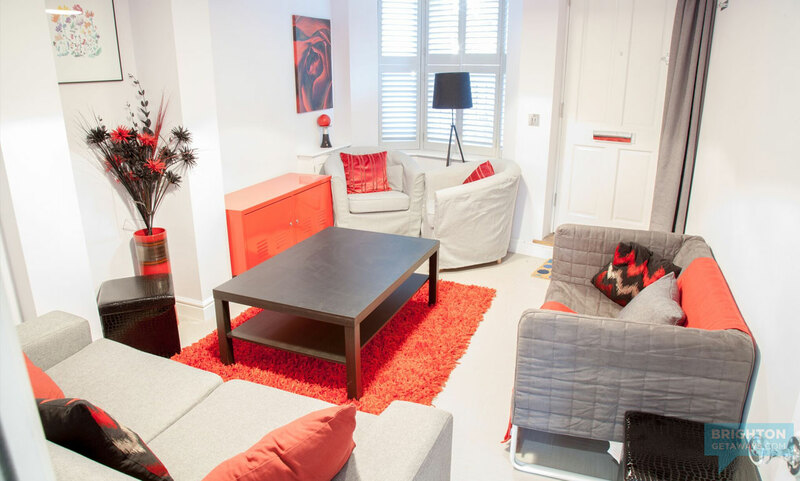 Location, style and quality ... this Brighton holiday apartment has it all. 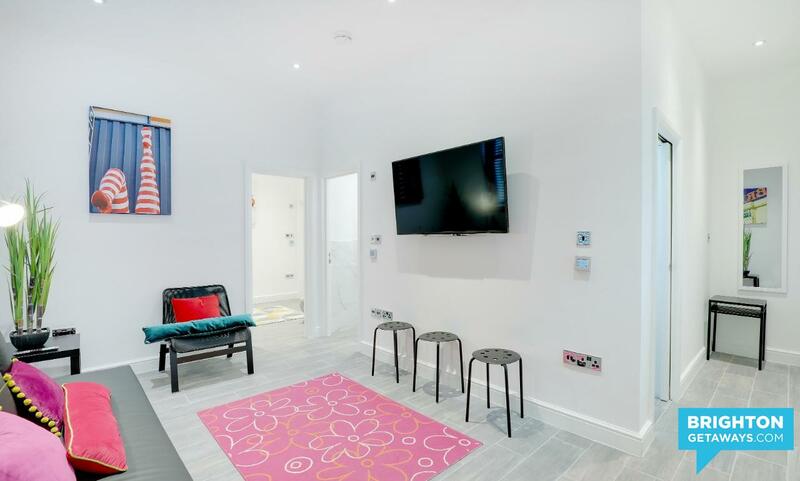 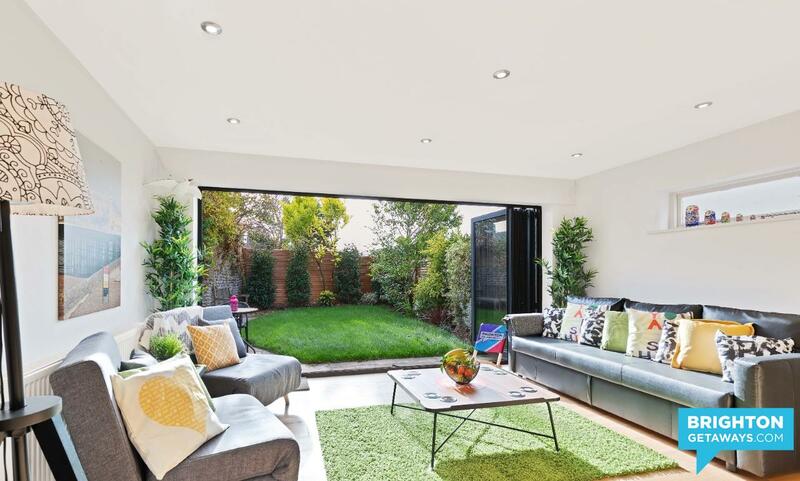 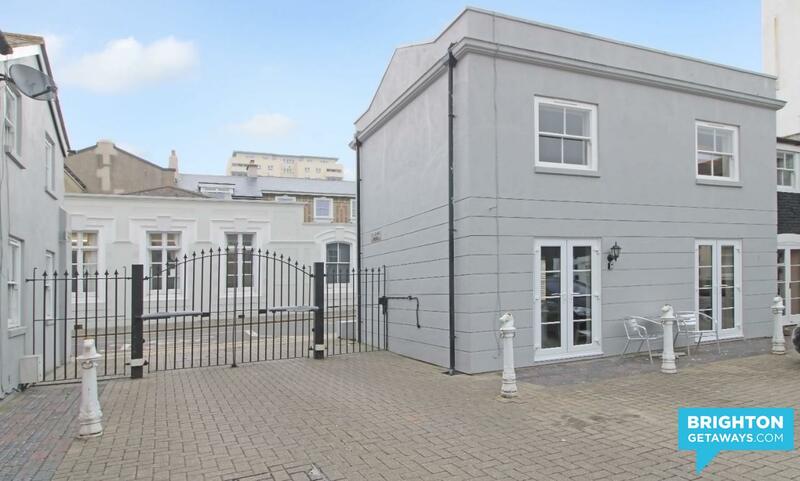 Lovely private & security gated Mews house, just a stones throw from brighton beach, sleeps 2 to 6 guests with a free parking space and superfast wi-fi. 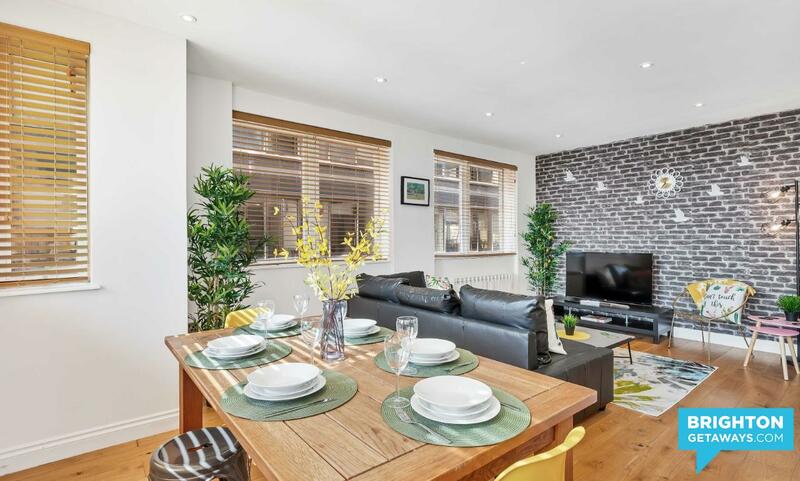 Showing properties suitable for 2 guests. 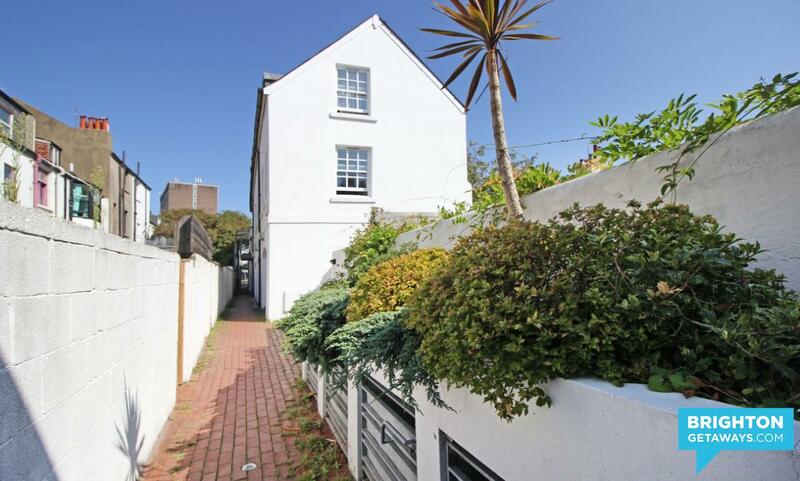 Landlords - list your property here.